What doesn't spark joy for you anymore might spark it for others! (SPOT.ph) With Marie Kondo leading the way and sharing her tips and tricks for tidying up, we won’t be surprised if you’ve all jumped headfirst into decluttering your homes, eager to discard the things that no longer "spark joy" so you can make room for those that do. 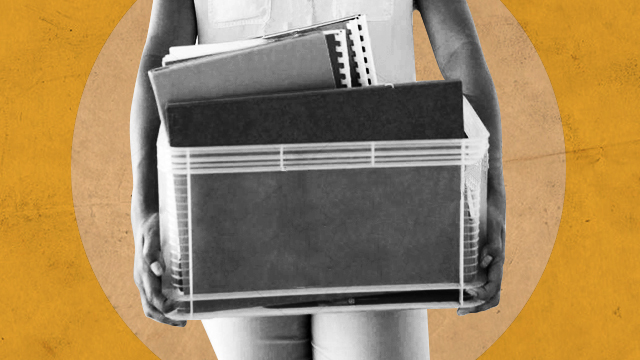 If you end up with quite a lot of things and you’re not quite sure what to do with them, then maybe this list can help you out. Here are the places where you can donate your old things and give them a chance to spark joy for others. The Caritas Foundation has been around for a long time, and in case you didn’t know, they accept in-kind donations. It’s a social enterprise designed to “help the poor help themselves.” Segunda Mana, a term that literally means “secondhand,” is the foundation’s fund-raising project that collects preloved (or brand-new) items that may still be sold. 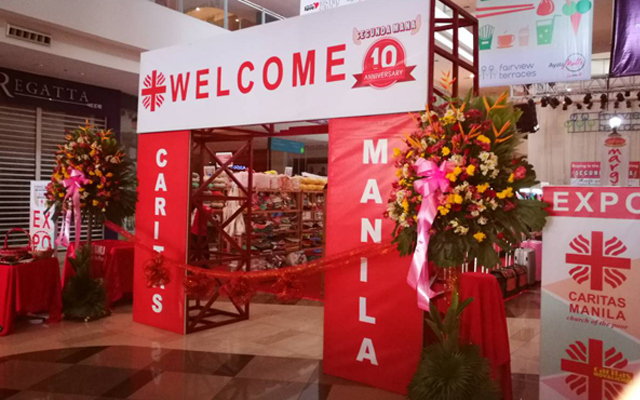 For more information, visit Caritas Foundation's website. If you’re strictly following the KonMari method, then you’ll know that decluttering your books come next after you’ve cleaned out your closet. 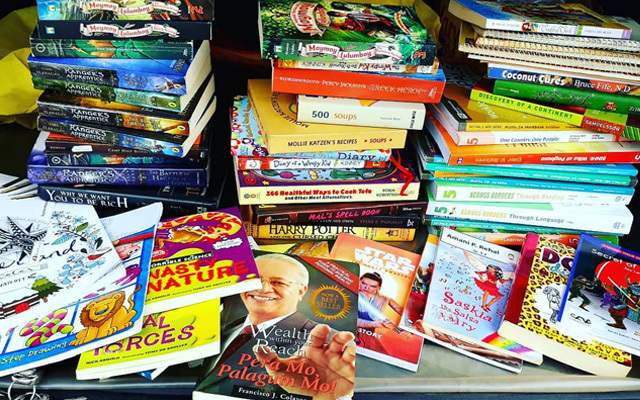 Let your old books find a new home with Books for a Cause, where they'll be able to touch the hearts of children who can’t afford to buy books of their own. Books for a Cause sets up small libraries for children, out-of-school youth, public schools, and communities to foster learning and promote literacy. For more information, visit Books for a Cause's Facebook page. While shopping for beauty products is fun, it's always disappointing when you find out that not all products work well on you. Don’t hesitate to let them go! 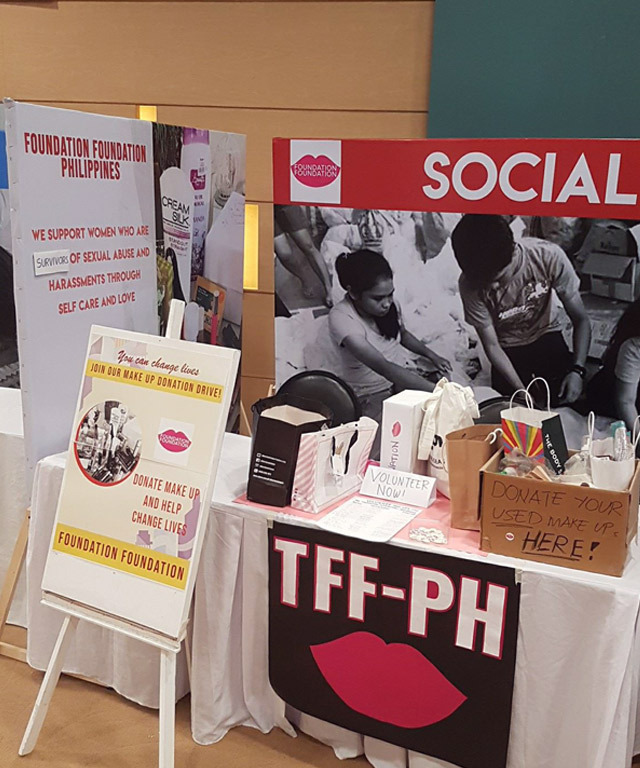 You can donate gently used makeup and skincare products at The Foundation Foundation. They accept gently used cosmetic products that are still in good condition, which will then be given to survivors of sexual abuse to empower them through self-care and love. For more information, visit Foundation Foundation's Facebook page. Love spoiling your furbabies with all sorts of toys and accessories? Chances are, you ended up buying them too many. Sort them out to see which ones your pets they actually use and which ones they mostly just ignore. 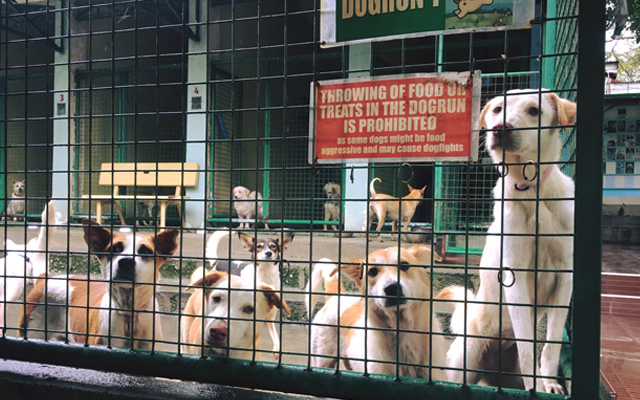 With all the animals at the Philippine Animal Welfare Society (PAWS) shelter, in-kind donations are appreciated, especially if you can spare some of your dog’s chew toys or an old cat scratching post you have lying around. They also accept blankets and towels to help keep the pets warm, as well as scrap paper to line cages in their feline quarantine and sickbay area. For more information, visit the Philippine Animal Welfare Society's website. 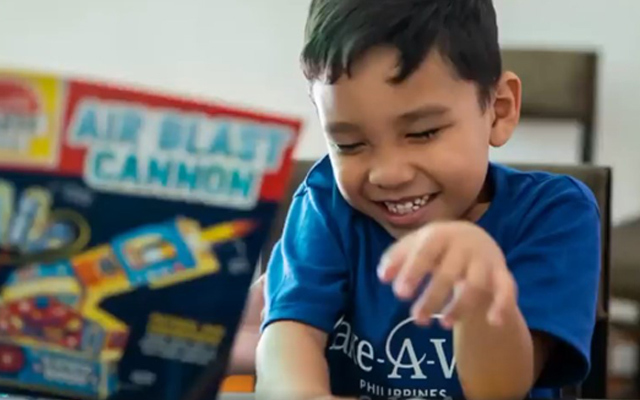 Screenshot from Make-A-Wish Philippines' video. Children with critical health conditions don't often get the opportunities and liberties that other kids their age can enjoy. The Make-A-Wish foundation has been doing its best to grant each of them a wish. If you're going through the pile of gifts you got for Christmas and found brand-new toys, clothes, art materials, or electronics that you don’t plan on ever using, you can donate them to the organization and help grant more wishes for kids in need. For more information, visit Make-A-Wish Philippines' website. Once you begin tidying and see just how many unnecessary items you’ve been keeping, you might start thinking of switching to a more minimalist lifestyle. A design overhaul is needed to achieve that simple and clean aesthetic, meaning you might have to get rid of some your stuff. 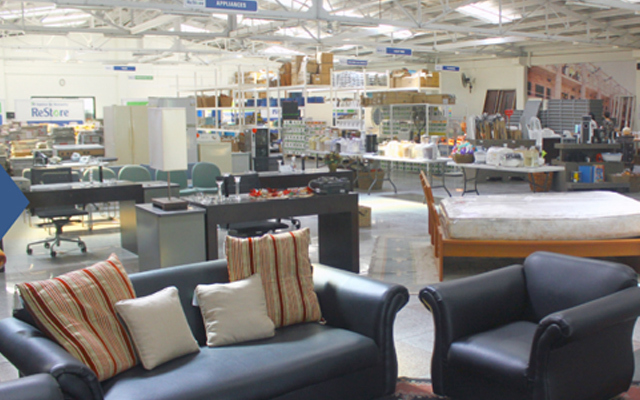 As long as they're still in good condition, you can donate furniture, appliances, and other housewares to Habitat for Humanity’s ReStore project. 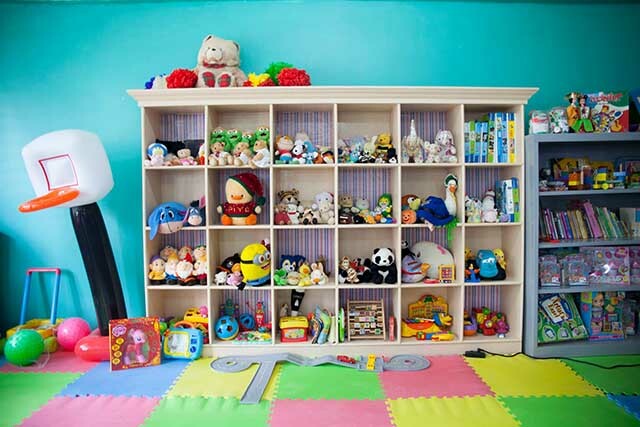 What started as a mere status on social media has now evolved into a national advocacy for the people behind the Philippine Toy Library. 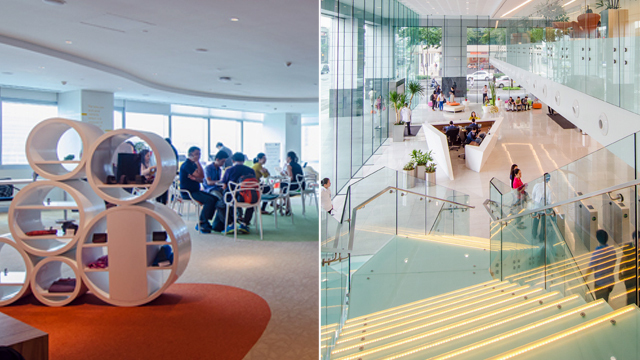 The organization transforms idle spaces in barangays, schools, and parishes into fun and educational playrooms for children in cramped urban centers, especially for those whose parents cannot afford to buy them books or toys. Help them out by giving away some of yours! For more information, visit Philippine Toy Library's website. It’s always been disheartening to see street children roaming around the Metro. 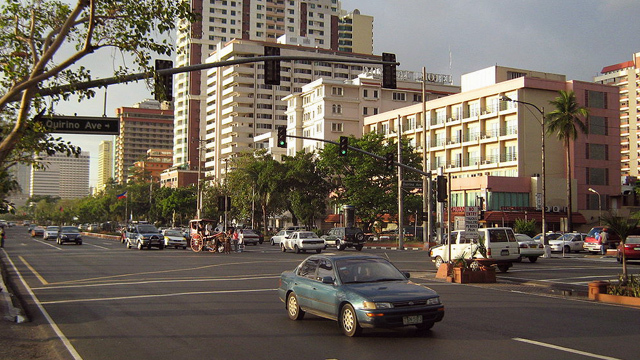 The harsh conditions they live in are unimaginable for many of the privileged youth. Hope, an alliance of three non-profit organizations, aims to create a safe and sustainable environment for these children. Apart from household items and basic needs of a child, musical instruments, sports equipment, board games, and other materials for recreational use are also pretty high up on their donations wish list. For more information, visit Hope's website. Look up the nearest orphan care centers or parishes around your area. Any of your donations, from clothes, toys, and books to accessories and other trinkets will go a long way in helping orphaned and abandoned children enjoy their childhood. 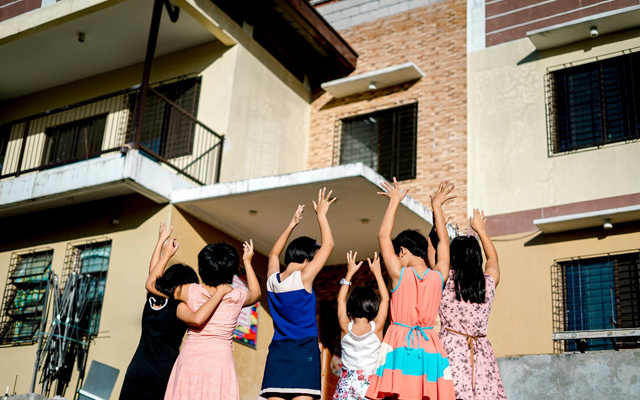 Bahay Maria Orphanage in Makati, Alay Pagasa Christian Foundation in Mandaluyong, and CRIBS Foundation in Marikina are just a few of the orphan care centers in the Metro.